The Sensorial Area is the skeleton of the Montessori classroom for children ages 3 to 6. 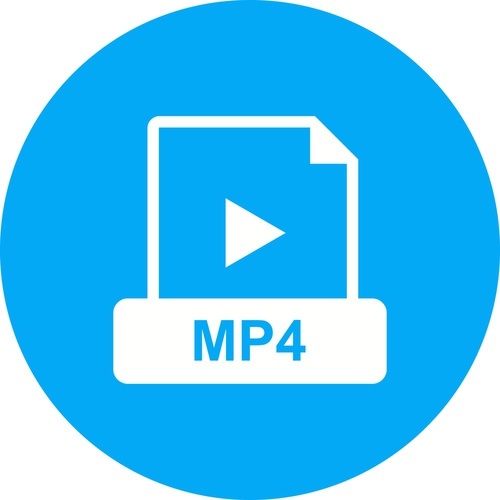 This is where perception is refined and orderly storage of information is organized. When children take in and store knowledge effectively, learning is built on a foundation of deep support. All the skills and information they have already mastered can be easily connected to new learning. Good preparation through the sensorial materials builds essential skills for higher learning such as strong visual memory, awareness of where your body is in space, and auditory discrimination skills. Effortless mastery of reading, spelling, geography, math, athletics, and the arts are built on these foundational skills. This module gives you the practical pieces you need to set up a complete Sensorial environment and structure success in these activities for your children or students, including students with special needs. 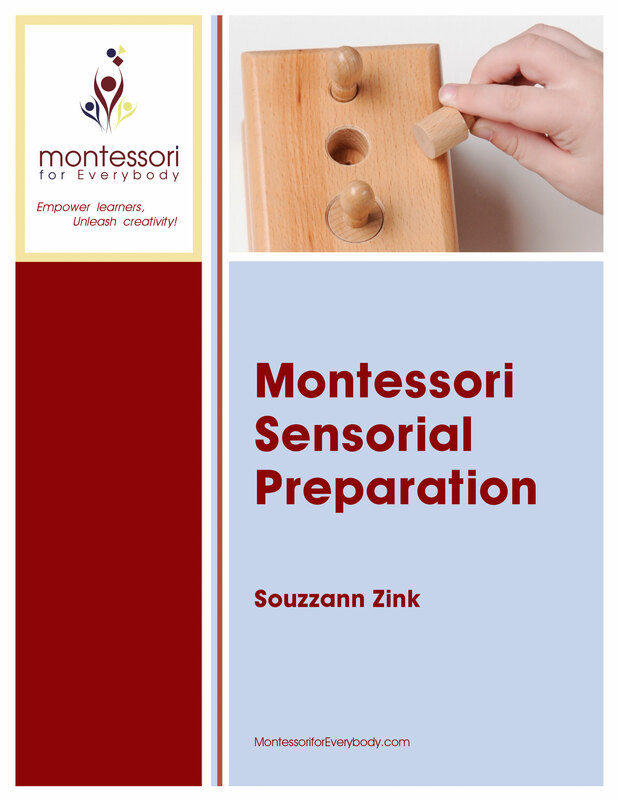 You will learn how to choose which materials to have out to start and the sequence in which they are best introduced to keep children progressing in sensori-motor skills all year. You’ll learn essential games the children love that keep them returning to the materials until they have exhausted all the learning each set has to offer. Practical guidelines are given to choose which materials to make and which to buy if you are working on a tight budget. Give children the learning backbone of well-developed sensory skills and a framework of complete classification of the world around them and they will gather up and use knowledge with surprising ease and joy.